This month’s open thread. Topics this month? What should a conservative contrarian be writing op-eds about that avoids strawman arguments, and getting facts wrong? What do you really think about geoengineering? 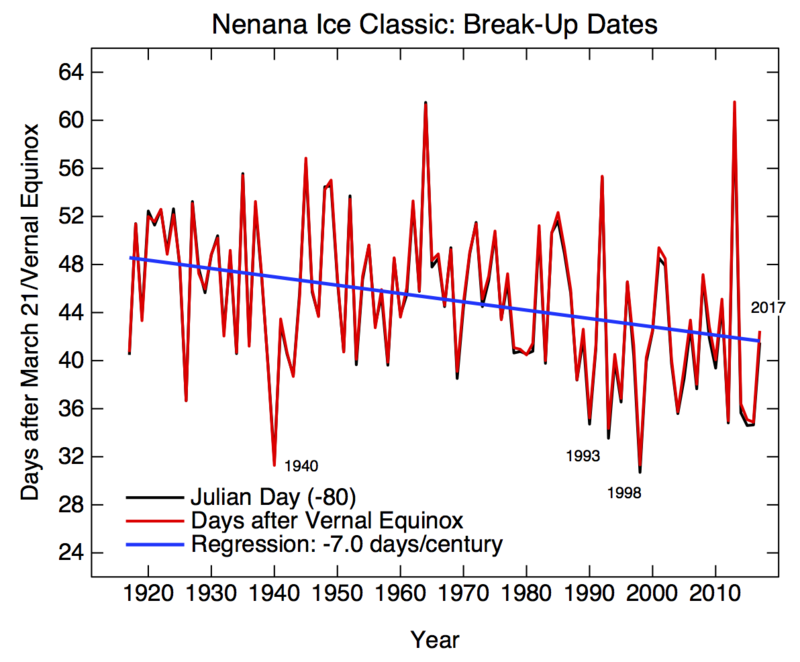 Tracking the imminent conclusion of the Nenana Ice Classic (background)?